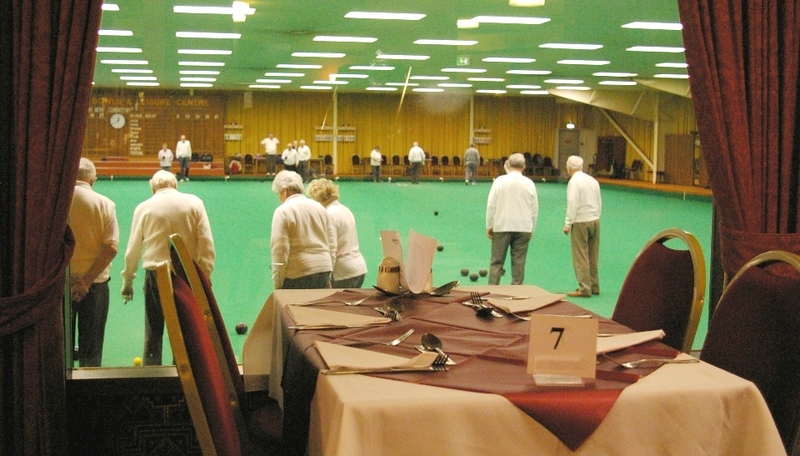 Ryedale Indoor Bowls Club is a triumph for community effort. Previously the site in Norton-on-Derwent, Malton as owned and operated by Ryedale District Council. However, in 2013 the council decided that because the facility was uneconomic it should be closed and the site sold. A determined effort by members of the club and local community resulted in the site being purchased for the community and re-opened as the Ryedale Community and Leisure Centre. After extensive refurbishment in autumn 2014, during which the number of rinks was reduced to five, the club is now operating normally. The sessions accommodate all levels of skill. 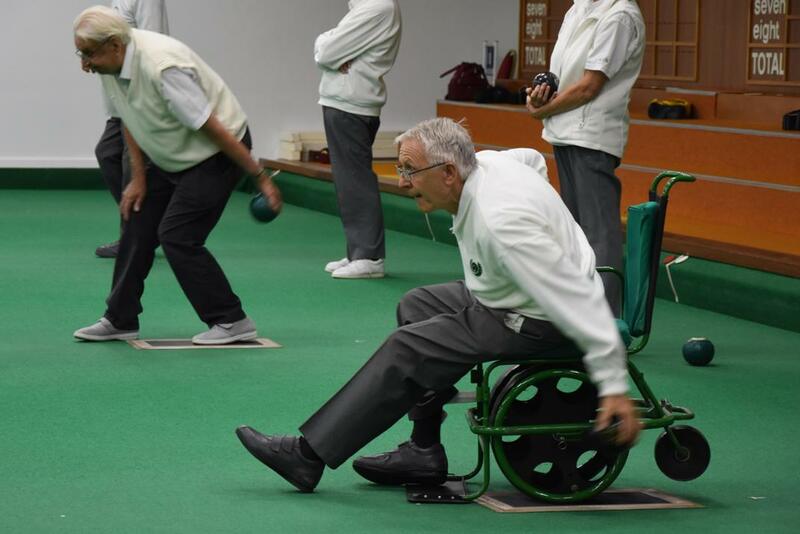 New bowlers can take part in two free ‘taster’ sessions and may use club bowls and shoes if desired. Tuesday and Thursday mornings from 10.30 until 12.30pm. When not used for reserved sessions the rinks are available for use by both members and non-members. The club’s constitution and rules of play can be downloaded here RIBCconstitution. Visible in the top picture are Oscar’s restaurant, lounge bar and function suite that share the premises with the bowls club. Though no longer officially tied to the bowls club, they make a very handy refreshment stop after (or even during) a game of bowls. These are unchanged from the 2017/18 season. I’m very interested in your taster course and wonder if you could provide more details please? As an analyst by profession and someone who has enjoyed the ‘accuracy’ and strategy of tenpin bowling in the past, bowls has always intrigued me as a game that I would like to try. Your post to the Ryedale Indoor Bowls Club was sent just after the main indoor season finished and I’ve only just spotted it. Over the summer we run two social sessions Tuesday and Thursday morning 10.30 to 12.30. You are welcome to come along then. As you will see on the website we get going again in early September. There is a chance to get free bowling on the mornings of 6th, 7th, 8th September and the evenings (7.00pm to 9.00pm) on 6th and 7th September. You should wear flat-soled shoes but some can be borrowed from the club. Sets of bowls are available.